Vector Semi Truck Template Isolated On White For Car Branding And Advertising. Available EPS-10 Separated By Groups And Layers With Transparency Effects For One-click Repaint. Lizenzfrei Nutzbare Vektorgrafiken, Clip Arts, Illustrationen. Image 104514363. Standard-Bild - Vector semi truck template isolated on white for car branding and advertising. Available EPS-10 separated by groups and layers with transparency effects for one-click repaint. 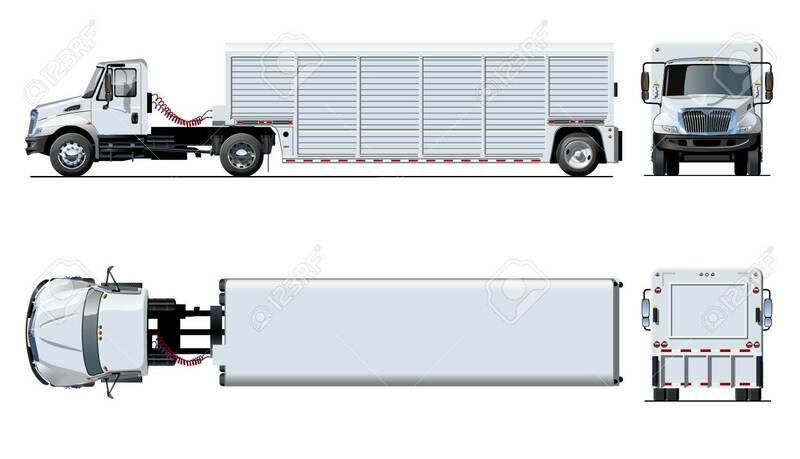 Vector semi truck template isolated on white for car branding and advertising. Available EPS-10 separated by groups and layers with transparency effects for one-click repaint.